As a manufacturer of longarm quilting machines, APQS operates in a very competitive consumer market. Quilting machines are considered a luxury item, and as a result, there is a long buying cycle. Because of this, education and expert positioning are a key component to raising awareness of the APQS brand. That’s where the website comes in. 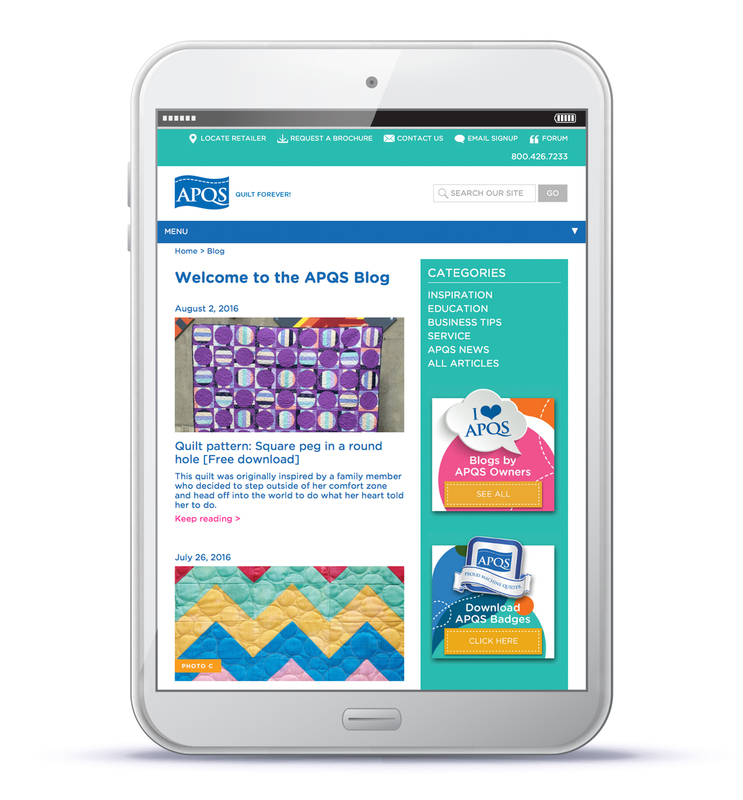 The new APQS website serves as the hub for all marketing efforts and is a clean and lean, lead-generating machine! 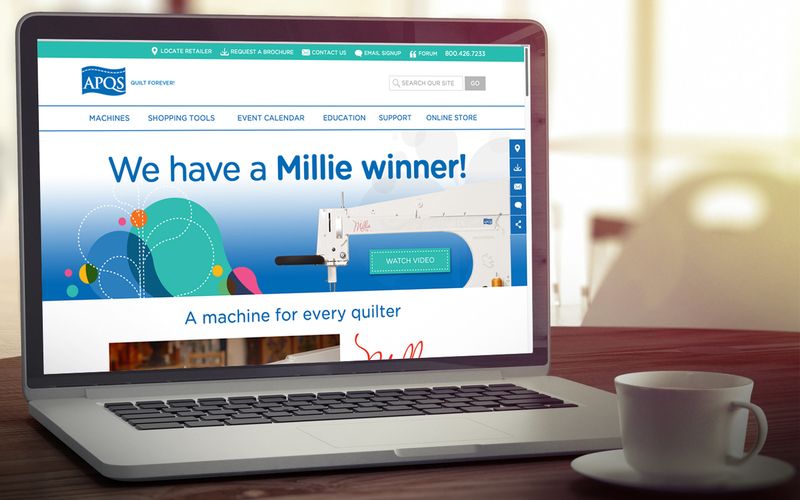 The responsive site is full of longarm quilting information and keeps customers and prospects coming back for more.